Featuring: Eric Groft, Simon Johnson, and Noel Kingsbury. 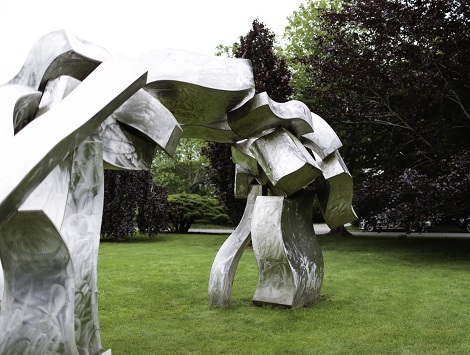 Sunday’s self-guided garden tour will focus on a selection of five private Hamptons properties. Each ticket includes admission to the Saturday lectures, Sunday garden tours, Friday night program, and Saturday evening cocktail reception.